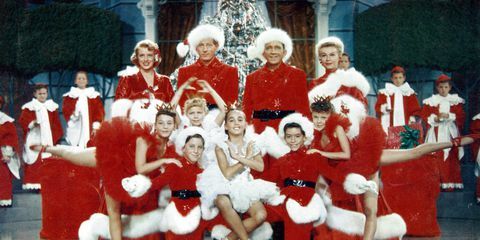 Before A Christmas Story, before the Grinch and Charlie Brown, most Baby Boomers’ holiday tradition was watching the movie White Christmas, the 1954 musical starring Bing Crosby, Danny Kaye, Rosemary Clooney and Vera Ellen. We saw it so often, we probably knew almost every line by heart. 1. 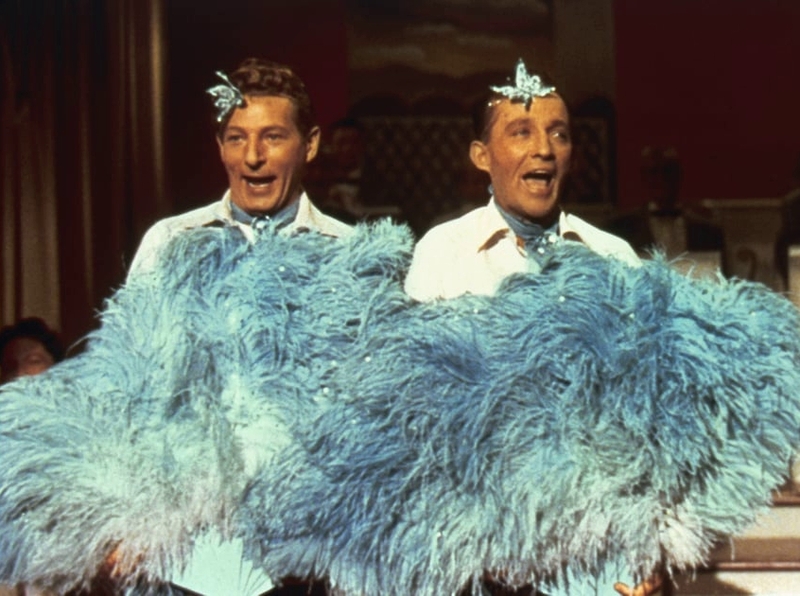 The Danny Kaye part was intended for Fred Astaire. 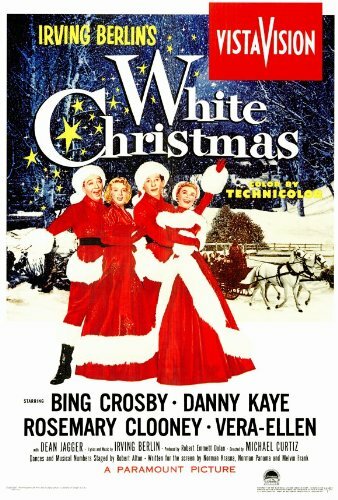 The movie began as a quasi-remake of Holiday Inn, the black & white film that first teamed Bing Crosby and Astaire and the movie debut of the Irving Berlin song, “White Christmas.” But Astaire had announced his retirement (it wouldn’t stick) and turned the part down. 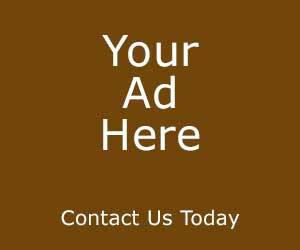 It was then offered to Donald O’Connor, who accepted. Then he became ill and had to bow out. So, Kaye was the producers' third choice. 2. 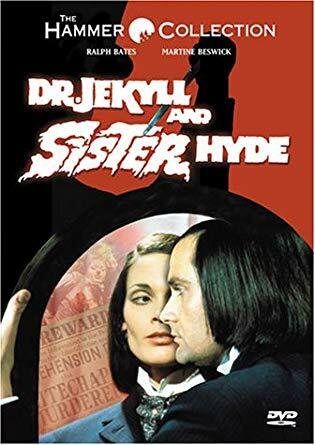 The musical number “Sisters” wasn’t in the original script. Crosby and Kaye were horsing around with the girls’ costume on the set. It cracked up director Michael Curtiz so much that he had the number worked up and included in the film. 3. 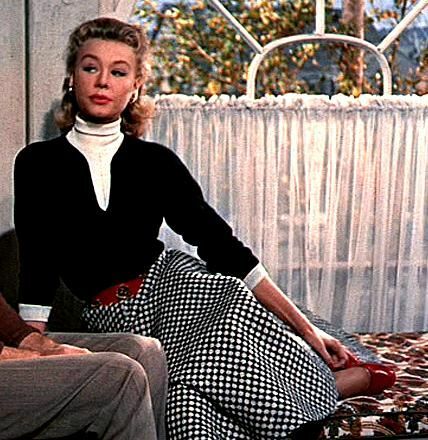 Try and see Vera Ellen’s neck. Throughout the film, Vera is always wearing a turtleneck, scarf or other covering around her neck. No one knows why. Some theorize that there was some flaw in her neck that she was covering up. 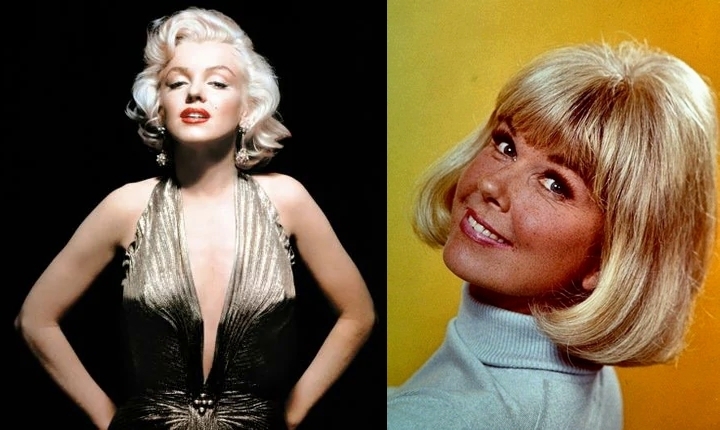 Others think it was Vera Ellen’s attempt to create a trademark look for herself. 4. 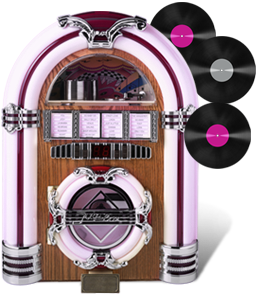 While Rosemary Clooney plays Vera Ellen’s older sister, she was actually 7 years younger than her co-star. Also, Bing Crosby was a bit older than Dean Jagger, who plays “the old general” in the film. By the way, Bing was nearly twice Clooney’s age (51 to her 26!). 5. 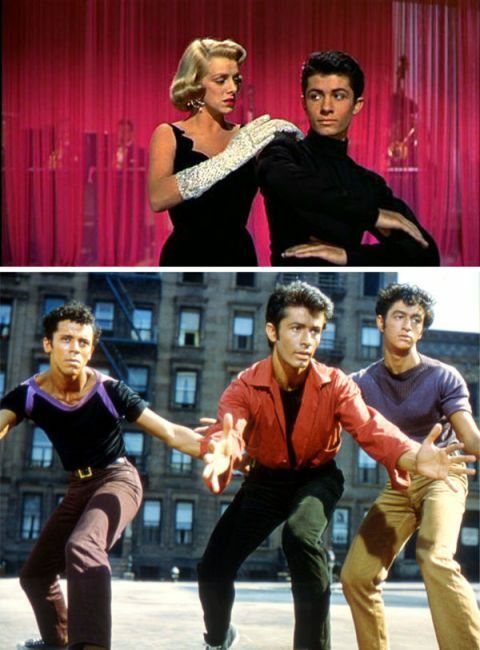 If you look closely, you’ll see future West Side Story star George Chakiris as a chorus boy in the production numbers. 6. 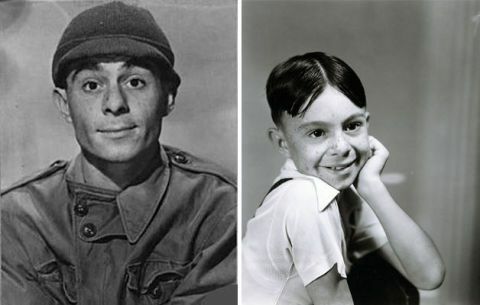 The photo of “Benny the Dog-Faced Boy” who was brother to Rosemary & Vera is a photo of a grown-up Alfalfa Switzer of Little Rascals fame. 7. 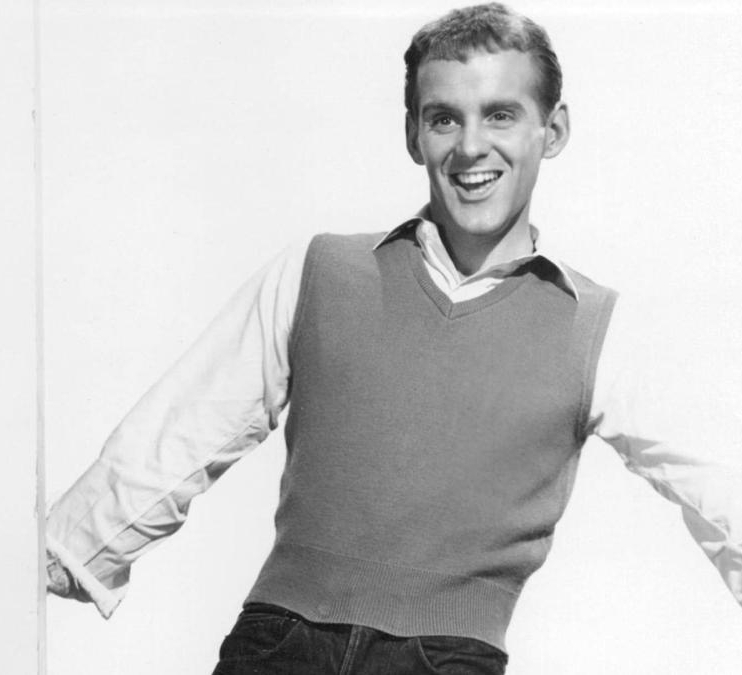 Bob Fosse worked on the film as an uncredited choreographer. It was early in the legendary dancer/choreographer/director’s career and Vera Ellen brought him on to choreograph her numbers, but without screen credit. 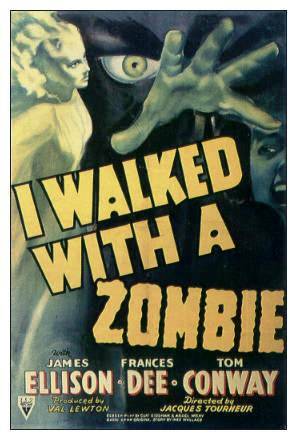 I Walked with a Zombie may be the best movie with the dumbest title in motion picture history. 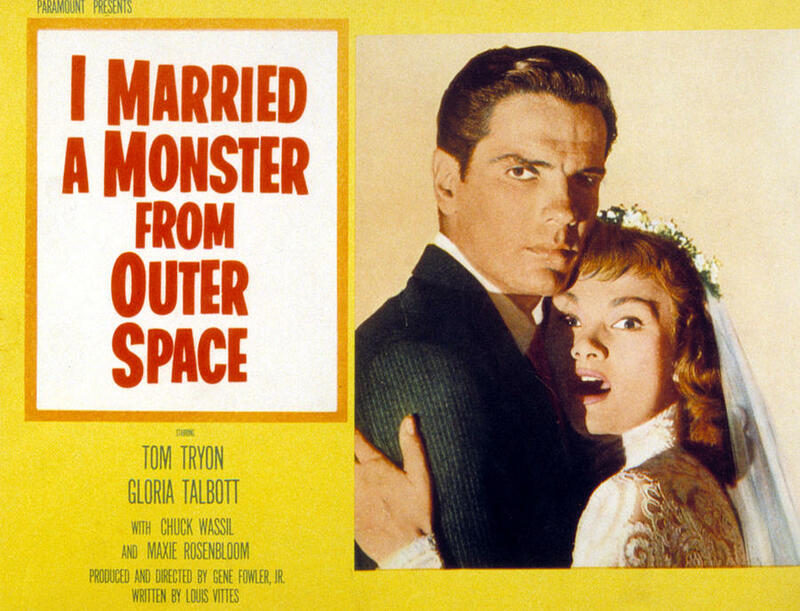 Cranked out by b-movie horror unit at RKO pictures in 1943, this low budget gem is far better than you might expect. 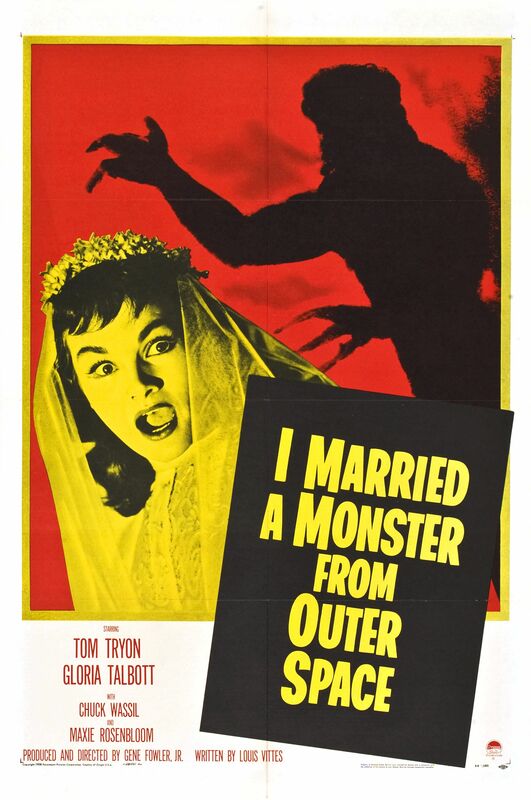 This was the second in a strong of really good low-key horror movie produced under the supervision of Val Lewton, one of filmland’s most underappreciated artists. RKO had two rules he had to follow. One, he had to produce his films on a small budget. Two, he had to use titles the studio’s marketing department had already dreamed up and tested. 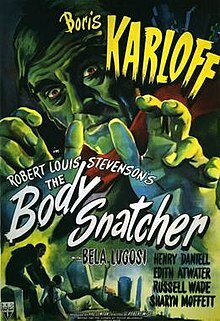 The studio didn’t care about the actual plots, as long as Lewton used the titles. 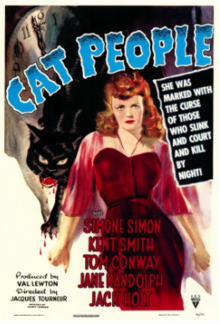 So after they saddled Lewton with The Cat People and he turned that title into a really great horror movie, they gave him an even sillier title for his follow-up. I Walked with a Zombie concerns a young nurse (Frances Dee) who arrives at a sugar plantation on the Caribbean island of Saint Sebastian. She is to care for the invalid wife of the plantation’s owner, played by Tom Conway. 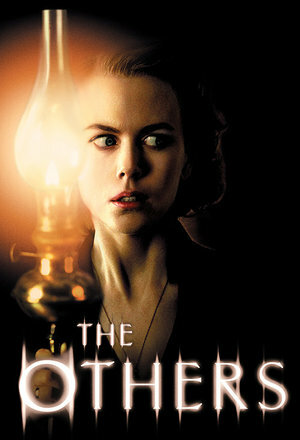 The wife appears near catatonic and is given to taking silent, dreamlike walks at night. The local legend is that the wife is not sick, but actually dead and returned to life as a zombie by the island’s voodoo practitioners.